Close to my Heart has out done itself with this New Idea Book. 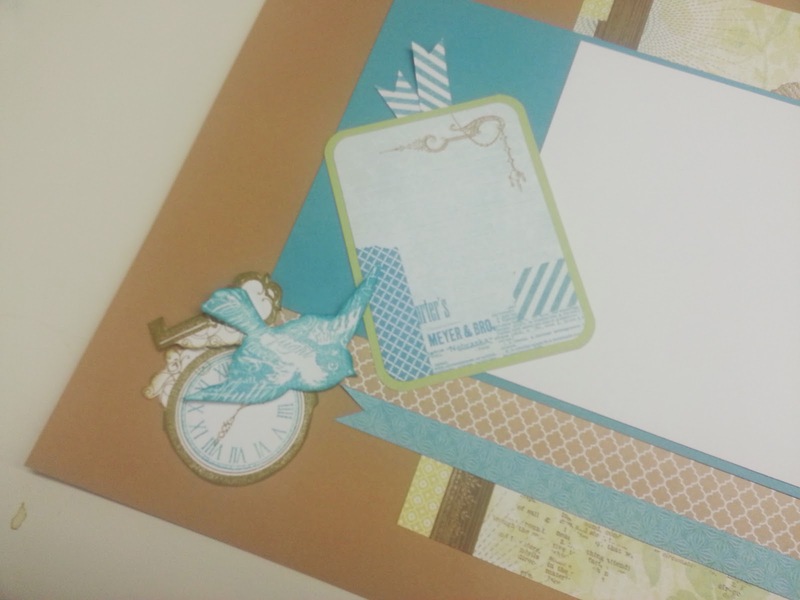 You should have arrived here from Haley's Blog "The Inky Scrapper"
If not don't worry. This is a circular hop and you will get to her's. Not so, it's also great for Birthday Cards. Cutting templetes are below. I stamped two cupcakes, one in honey and one in chocolate. Cut the icing off the honey cupcake and used 3D foam to pop it up a bit. 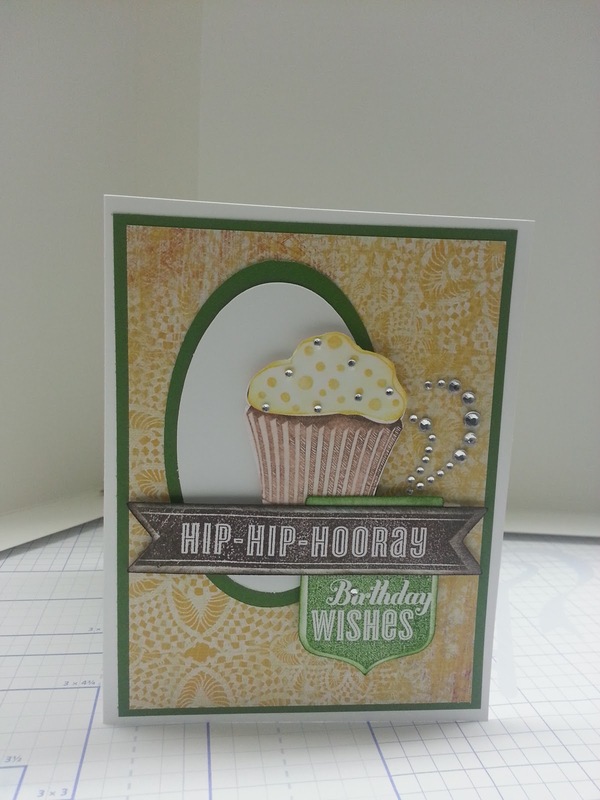 Check back throughout the month to see more of my new creations with new products. You've brilliantly shown the diversity of our paper packs! That birthday card doesn't look "country" at all. 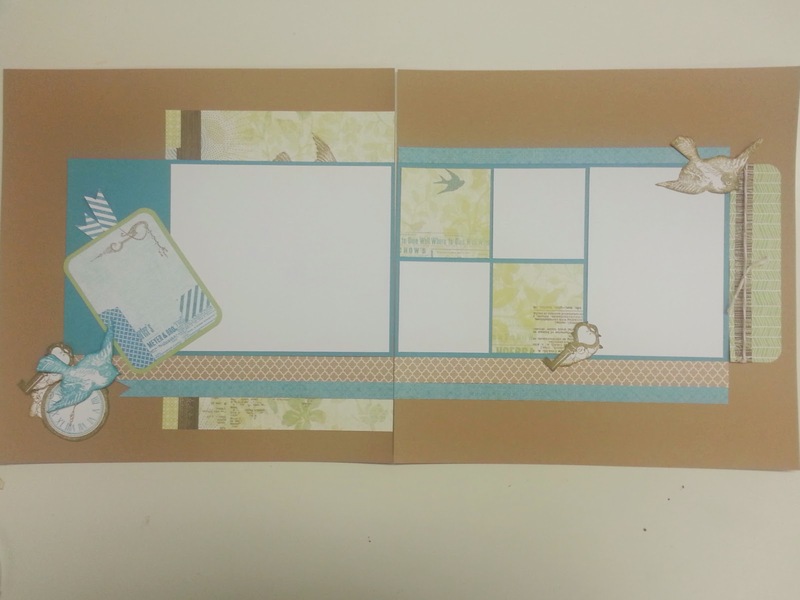 I love your Skylark layout too! Really like the design of your card. 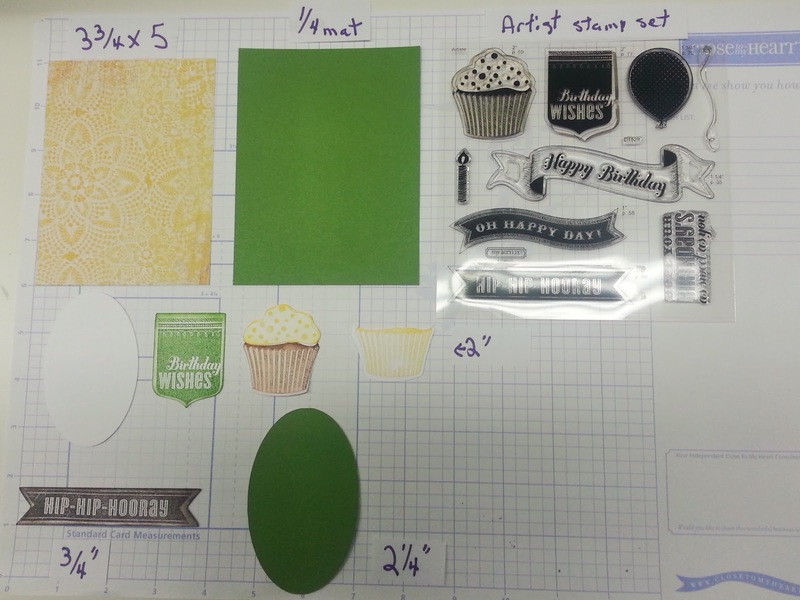 Love how you used those Cricut images with Jubilee. Great job on both projects! 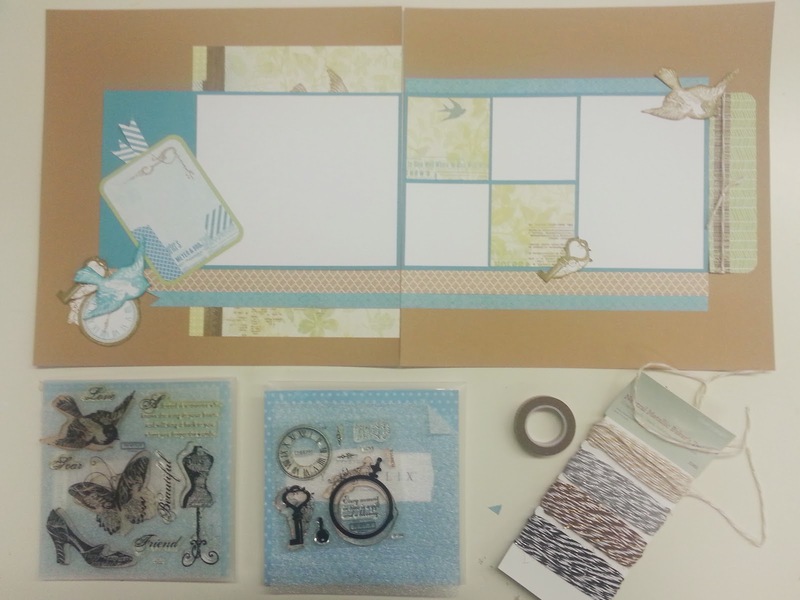 Love your layout - that;s my favorite new paper! Great projects and instructions. TFS!